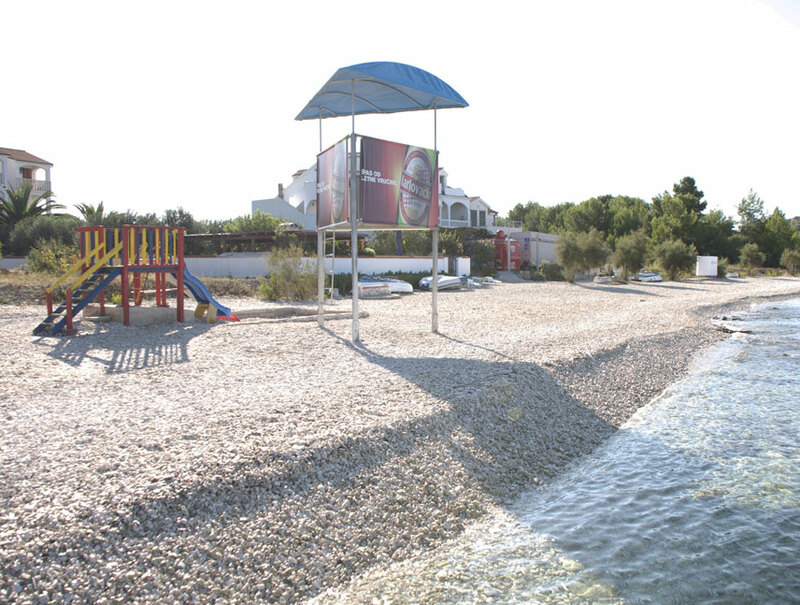 Just a few minutes walk from Apartments there are two stony beaches surrounded by Mediterranean vegetation. Or, if you have a boat, or wish to rent one, you can spend the day on a nearby small island. 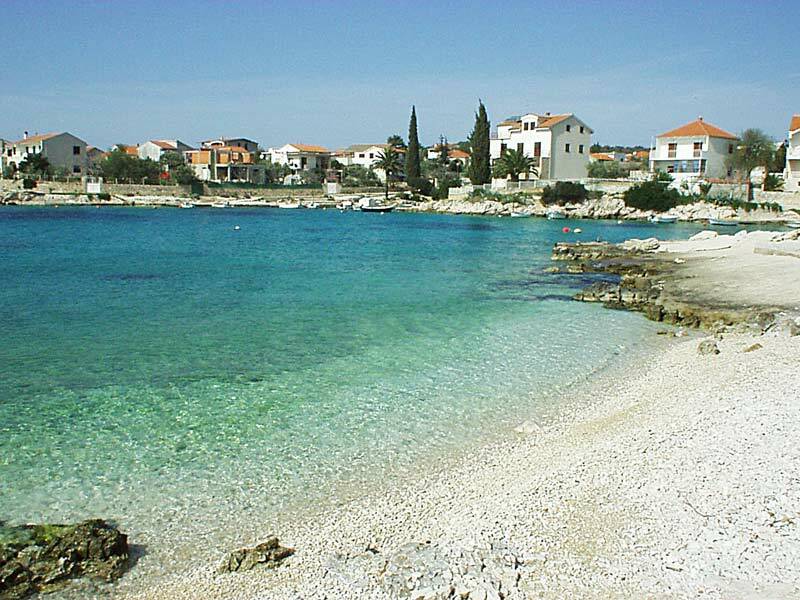 Warm Dalmatian sun, combined with clear Adriatic Sea, will re-invigorate and revive you, giving energy and health to your body and soul.